Please Log-In to be able to View and Access all Areas. (1/2/15) James Bishop (IBlueIJaBBRexI) wins the TORA Porsche Supercup Championship! Welcome to the Le Mans Rennsport forum. Home to some of the fastest sim drivers in the world! (21/2/15) LMR Deftone MX & II ALEX P II for LMR Red Dragon win the TORA Pro GT Championship! 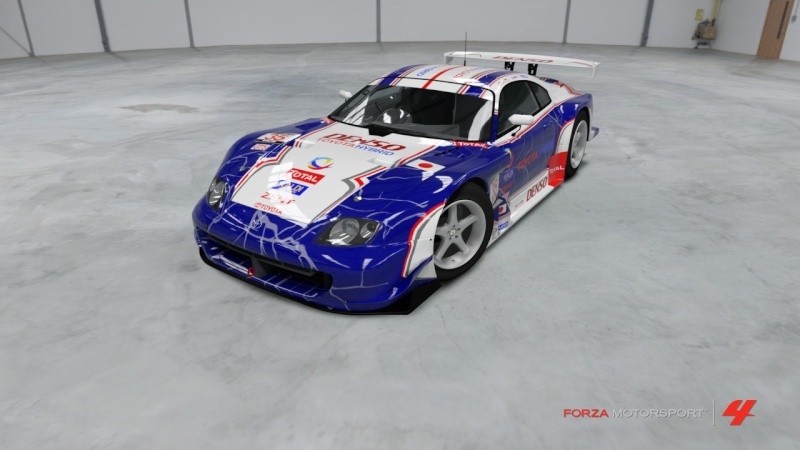 The HCR Super GT Suzuka 1000k on FM4! 8hrs of GT500 and GT300 multi class racing! This looks excellent! Will definitely have to get a team together! I may or may not do this if anyone is willing to risk teaming up with me. Cheers for the support guys we will be glad to have you!! Hope we can get some decent numbers!! This is right up my street!!!!!!!!!! !